To request sewer repair in Morgan Hill work means something very serious is occurring underneath a home or other property. Sewer damage leads to leaks, floods, health hazards, and other woes. People hoping to sell their home might find the offers fielded are lower due to the problems with the sewer lines. If anything is even remote wrong, Morgan Hill sewer repair work should be immediately performed. How does the homeowner know what the cause of the damage is? The discovery process for ascertaining the problem should be left to someone who is skilled at evaluating the situation. 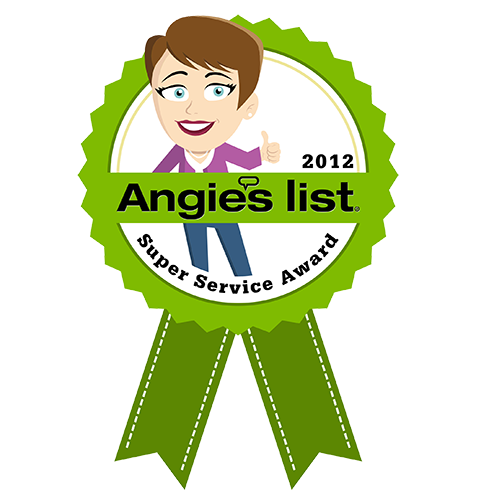 A sewer inspection can be a tremendous help for any homeowner looking to avoid dealing with serious problems. A decent Milpitas or Morgan Hill sewer inspection could end up revealing the various causes of problems with the system. 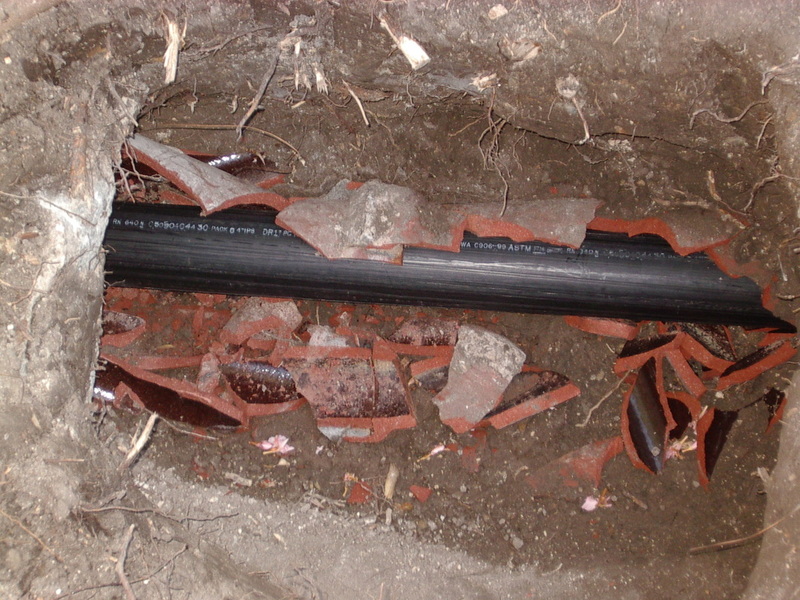 One of the most surprising reasons why Morgan Hill sewer repair work is necessary is because tree roots ended up causing a lot of harm to the system. The damage caused by tree roots are usually gradual. Homeowners do not even know a problem is occurring. Then, one day, leaks from broken pipes are impossible to miss. At this point, extensive sewer repair work is unavoidable. An early inspection could have uncovered the issue. Hopefully, the problem is nothing more than just a sewer clog. A clog could be the result of refuse or garbage piling up in the sewer lines. Things that should not be disposed of down a sewer, well, they sometimes end up there. Sewer clogs are the unfortunate result. A good sewer cleaning may be all that is necessary to fix the problem. If not, then sewer repair in Morgan Hill or Los Gatos work might become necessary. As much as a homeowner may hope for a relatively simple outcome, the extent of the damage could be so severe Morgan Hill sewer replacement jobs are the only means of fixing thing. 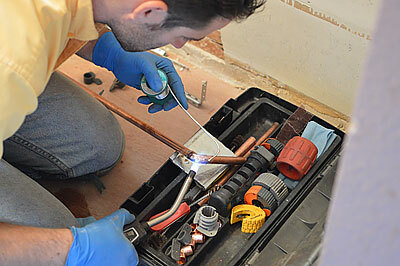 A broken pipe might be patched fairly easily and within a short period of time. Massive damage due to years and years of corrosion is not likely to be fixed with patchwork or relining. Campbell and Morgan Hill sewer replacement tasks could restore the system back to safe operating condition. 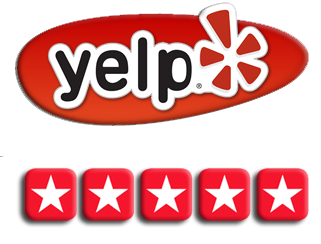 Give us a call for service at (408)215-4612 or visit us at 3043 Meridian Avenue Ste. 29, San Jose, CA 95124 today. 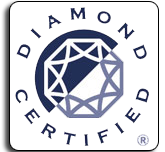 Why not request a Morgan Hill sewer inspection to determine whether or not damage is extensive or if damage exists at all. 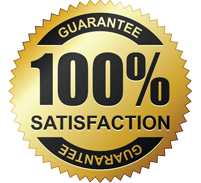 A sewer inspection might reveal a mere sewer cleaning is all that is needed. If not, at least the true extent of the damage will be uncovered. 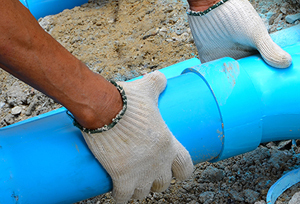 When it comes to reliable Morgan Hill sewer repair, our experts are the ones to call.